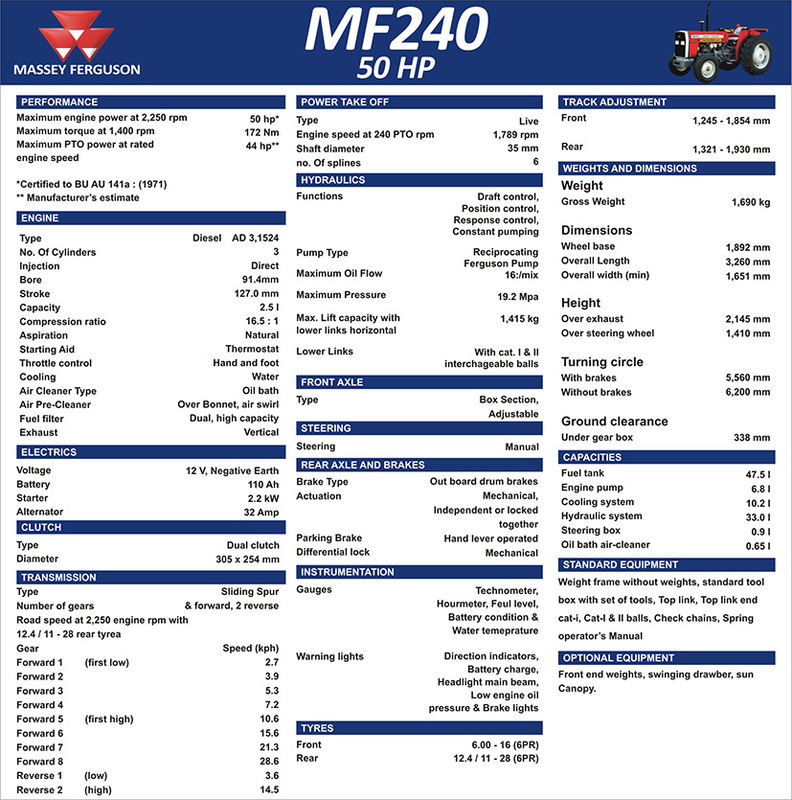 When we talk about a powerful and aggressive multipurpose vehicle then the name of Massey Ferguson Tractor MF 240 comes on the top of the list. 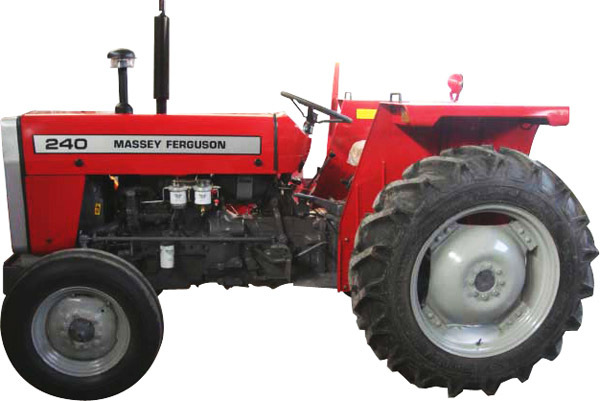 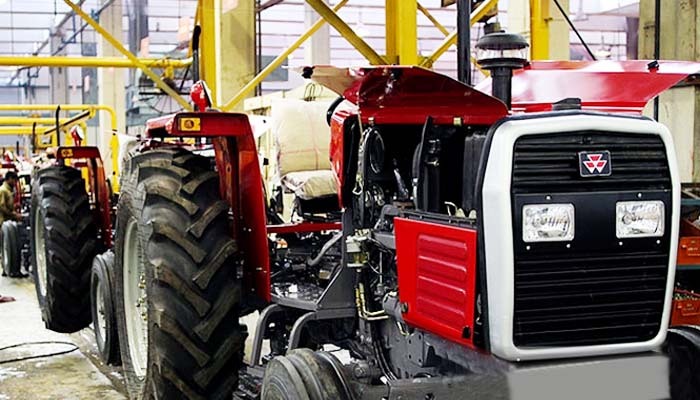 Millat Ferguson or MF is a long running name in the production of tractors in Pakistan. 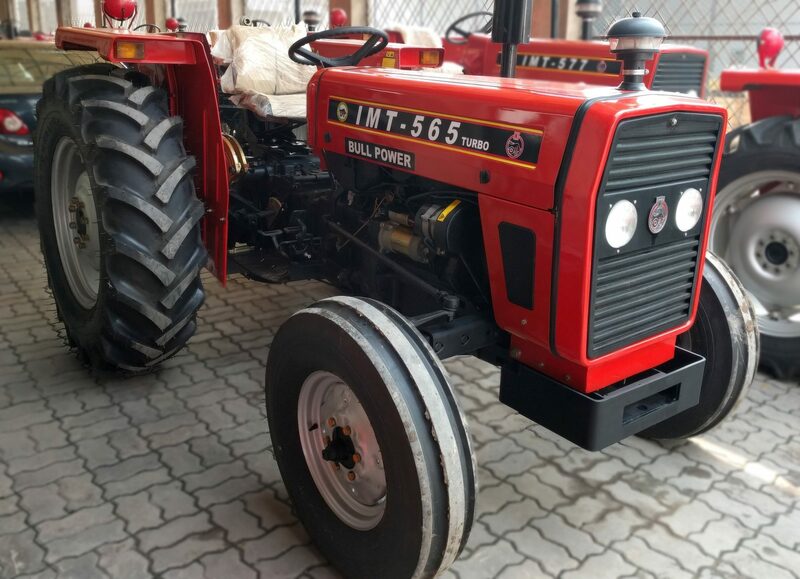 These tractors are being used for different purposes like harvesting, heavy duty cargos and of course now a days the roads constructions industry is intending to buy powerful and robust machines that can merge with the nature of their work. 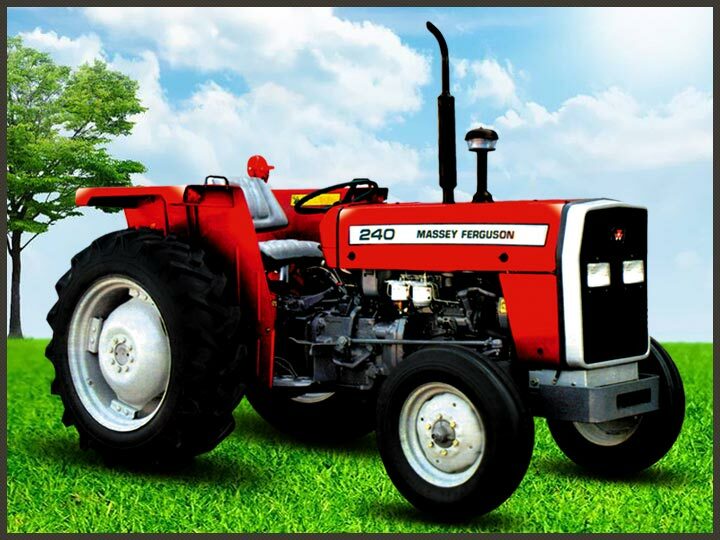 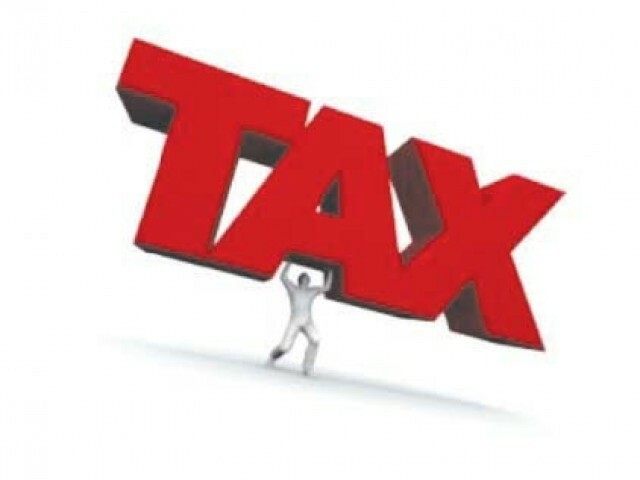 In all these purposes the MF 240 tractor is the best option in the most economical price range. 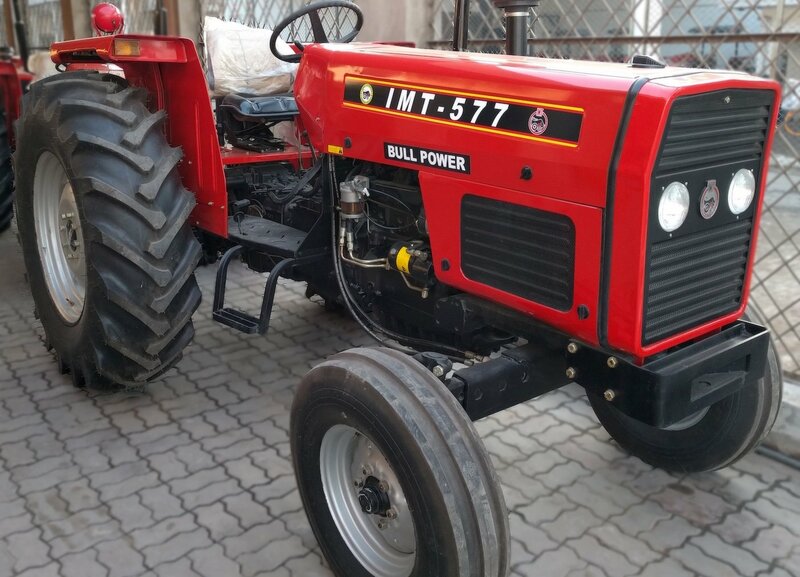 After getting its specifications and pictures views you will get this Massey Ferguson Tractor Mf 240 Price in Pakistan. 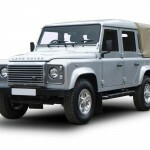 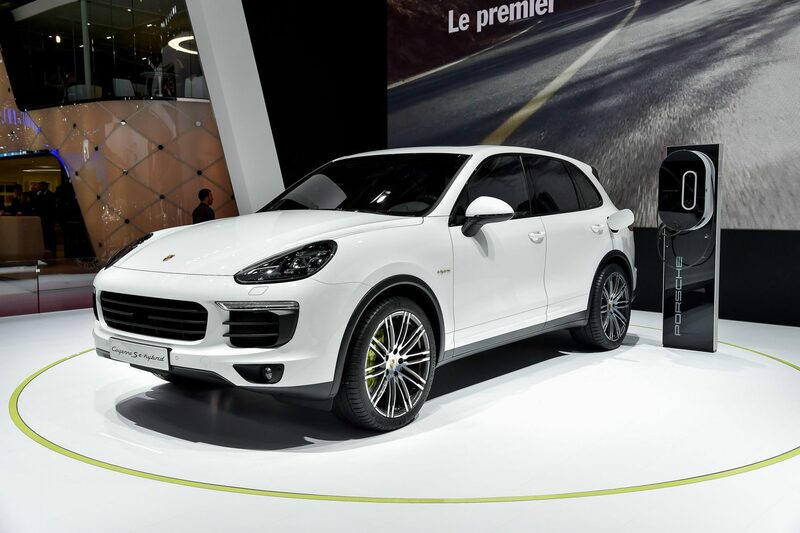 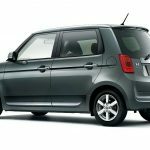 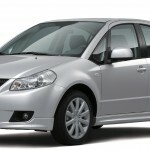 Such type of vehicles are not designed after undertaking the looks or you can say their exterior. 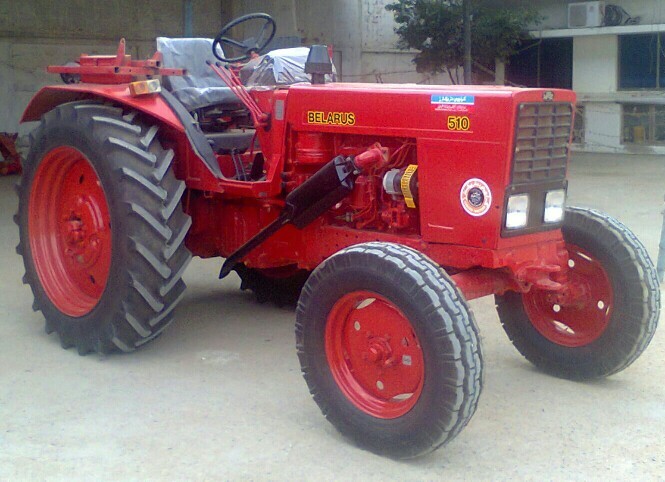 Like other tractors this is also have traditional appearance with front engine, 6.00 – 16 (6 PR) front tires and 12.4 / 11 – 28 (6 PR) rear tires. 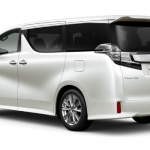 Single driver seat has a totally manual transmission and braking system that is easier to access for driver. 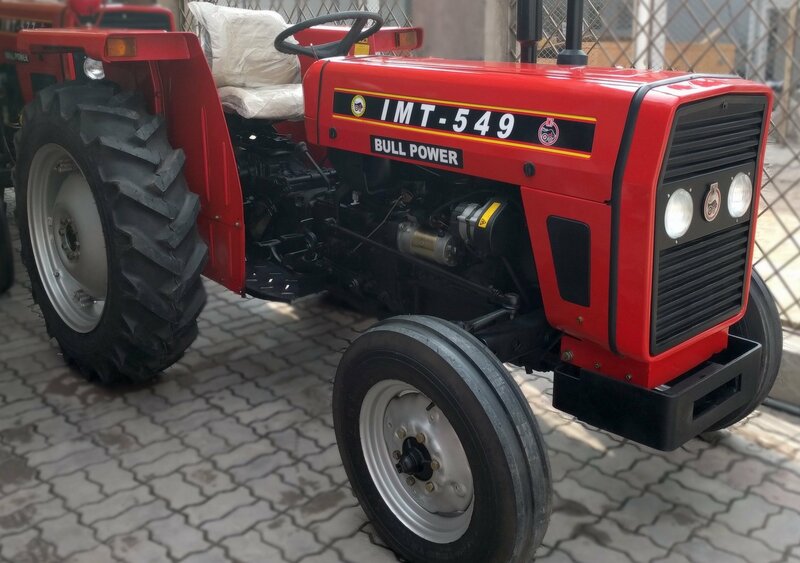 Now when we talk about its performance or engine then we have a 50Hp engine with thermostats under a Perkins / AD 3.152 technology. 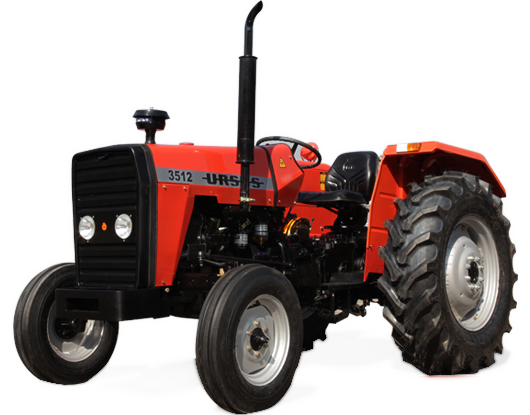 Dual high capacity fuel filter has 3 in-line cylinders which produce power on petrol and diesel.